take a look around. and when you're done, please get in touch! we can't wait to meet you. 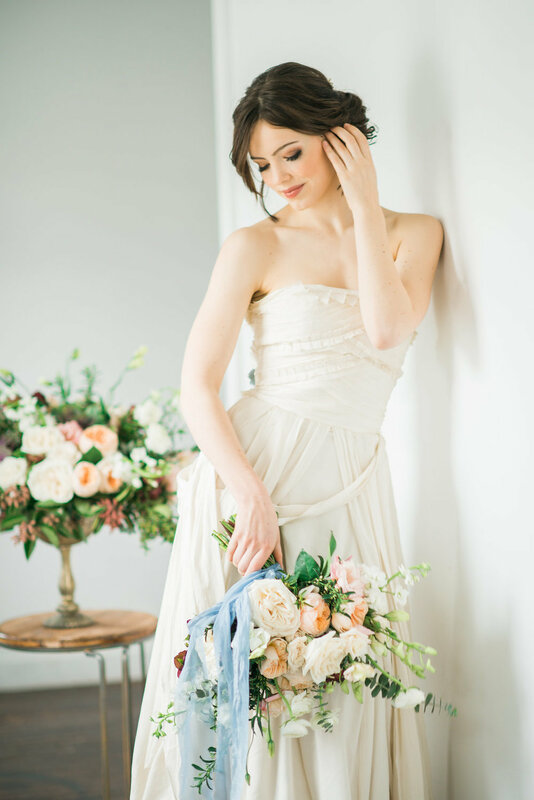 Love Bird bridal shop is a thoughtfully curated bridal boutique where you will find modern styles that are quality-crafted and feel amazing on. We are a haven for the chill bride who doesn’t want the fussy, over-the-top bridal experience. We love offering you a private, calm, no-pressure vibe while shopping for a wedding gown that feels 100% you. Love Bird babes love classic silhouettes with a romantic, bohemian flair. If you are struggling to find what you are looking for, our bridal stylists can bring your vision to life through customization options that are unlike any bridal shop in the area. We pair your vision with the work of our in-house seamstress & fashion designer to bring your perfect bridal look together.